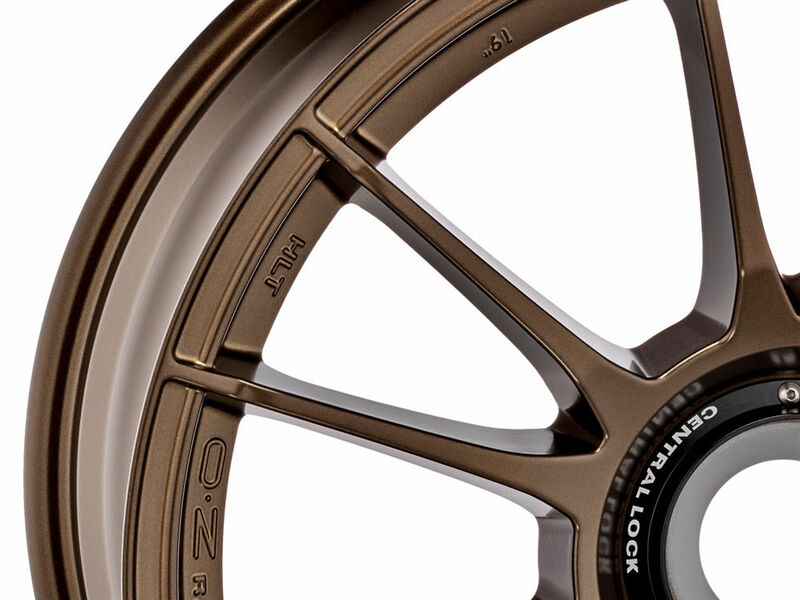 The most well-known 6 double-spoke wheel ever! 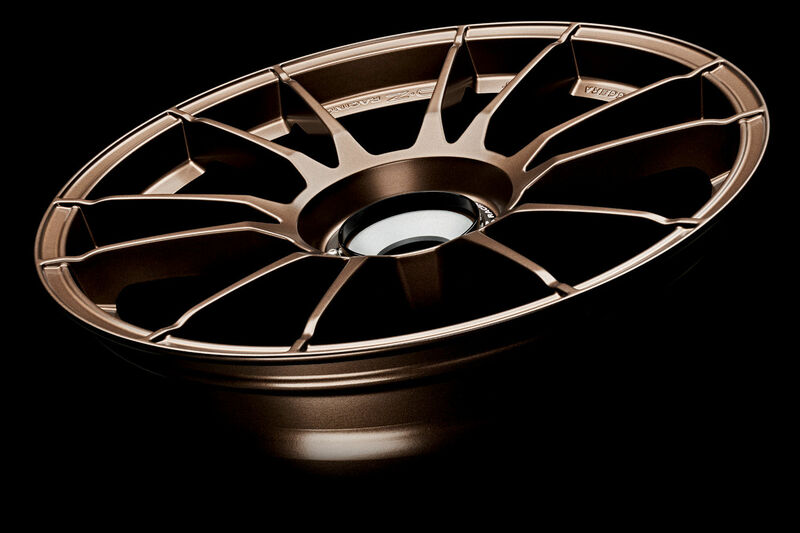 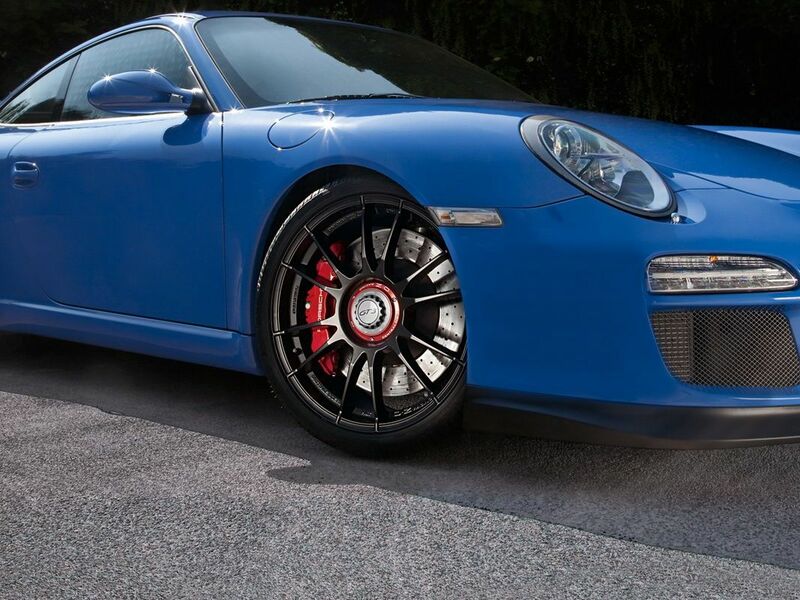 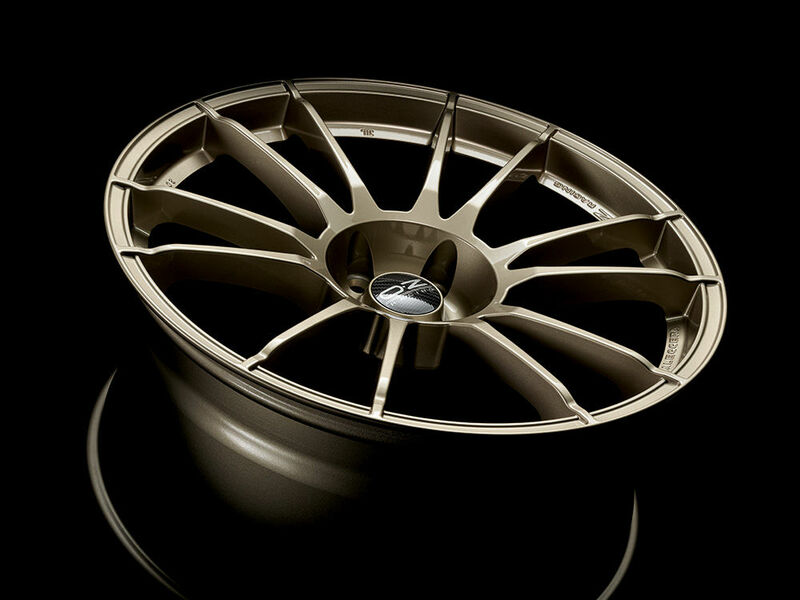 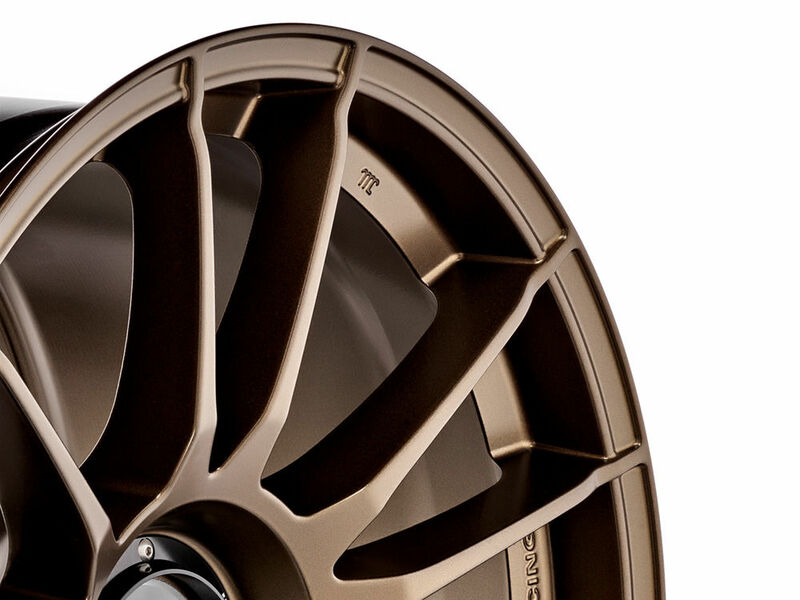 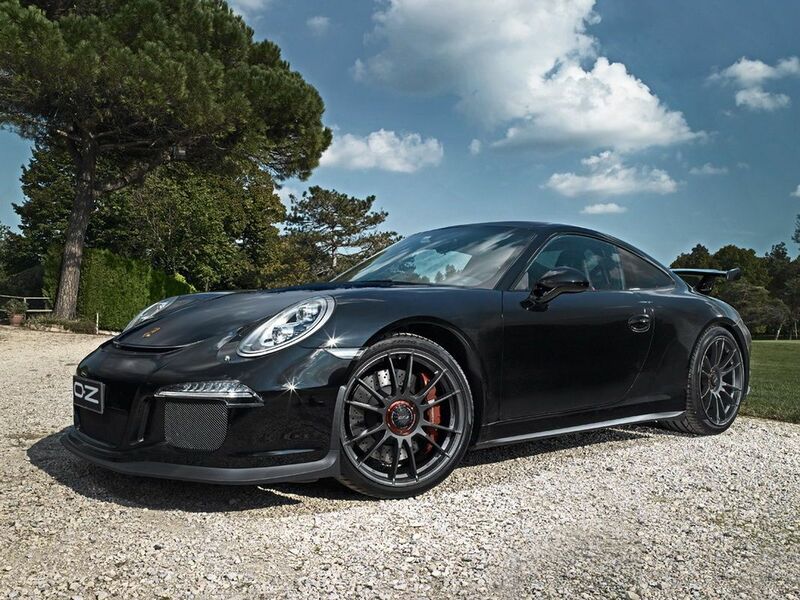 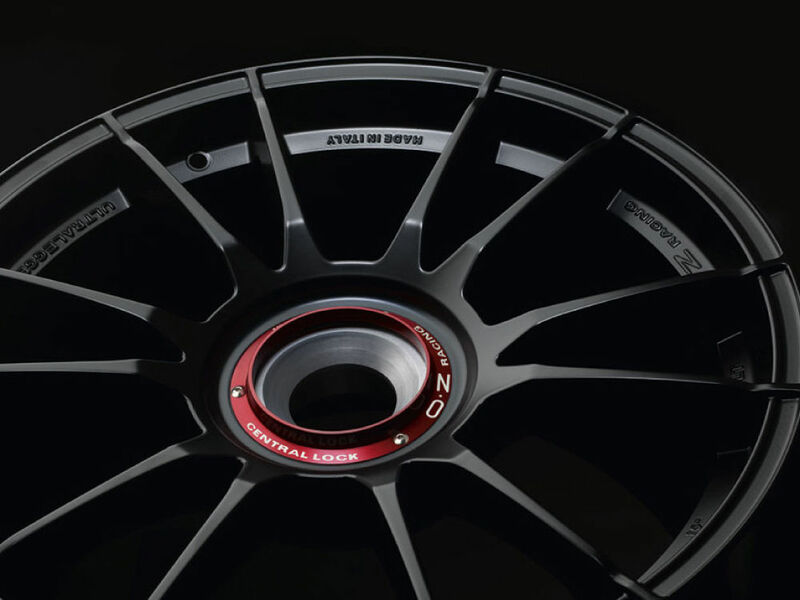 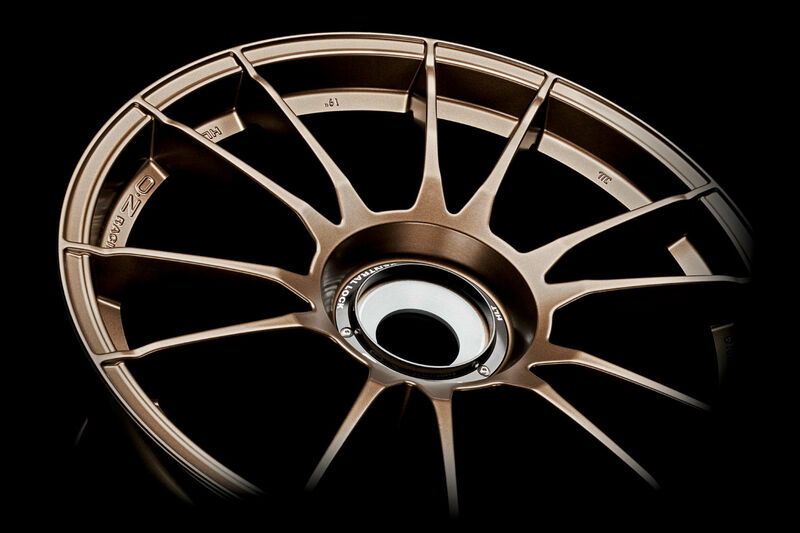 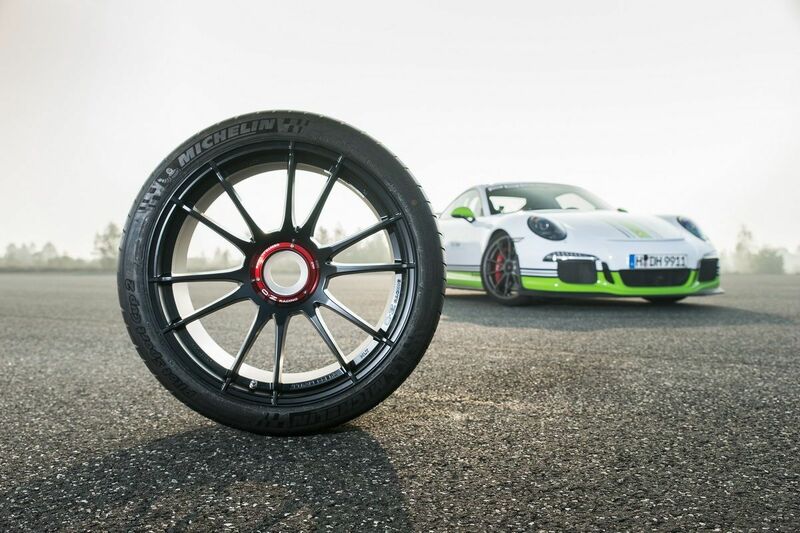 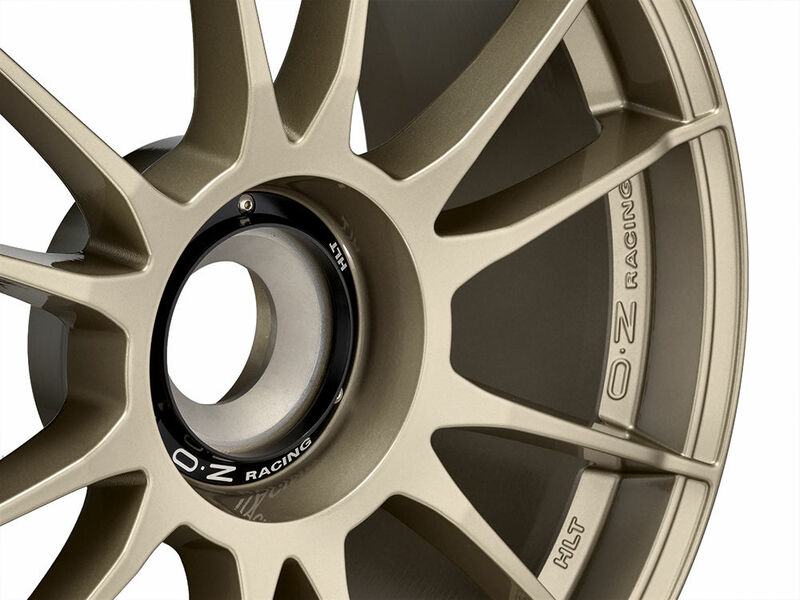 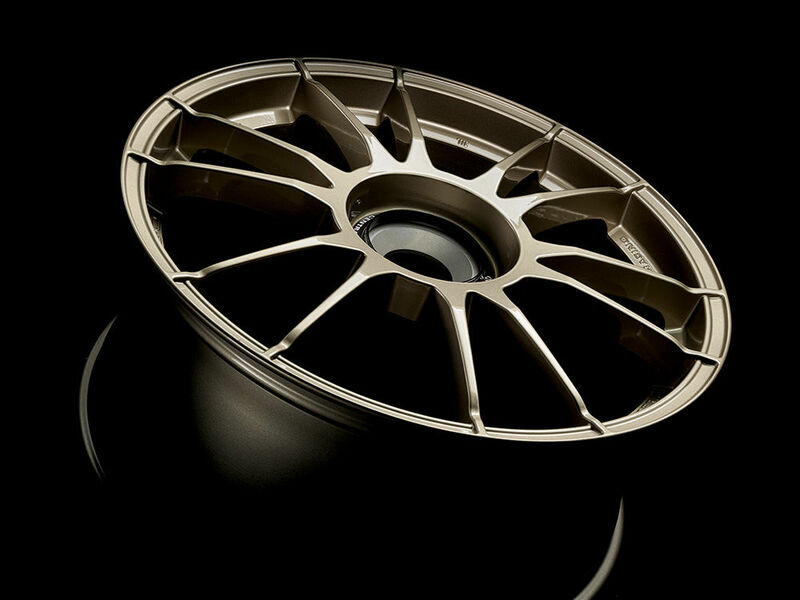 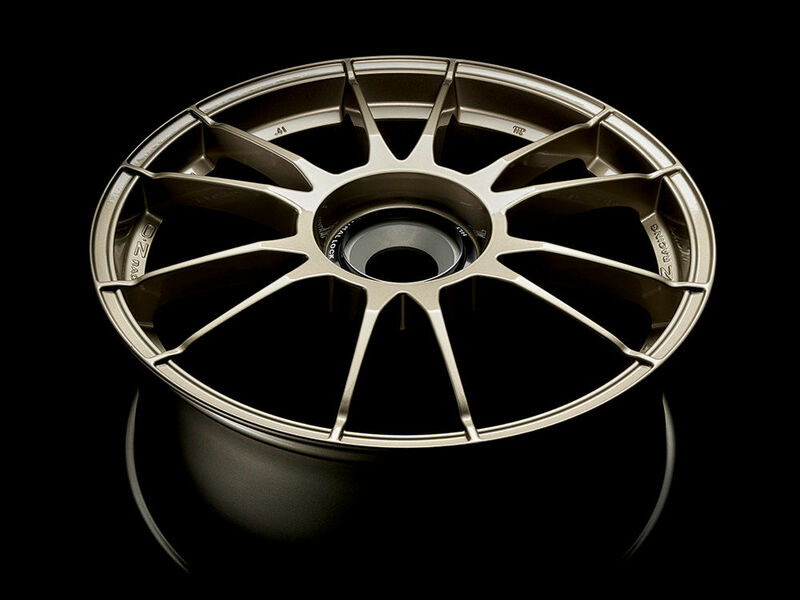 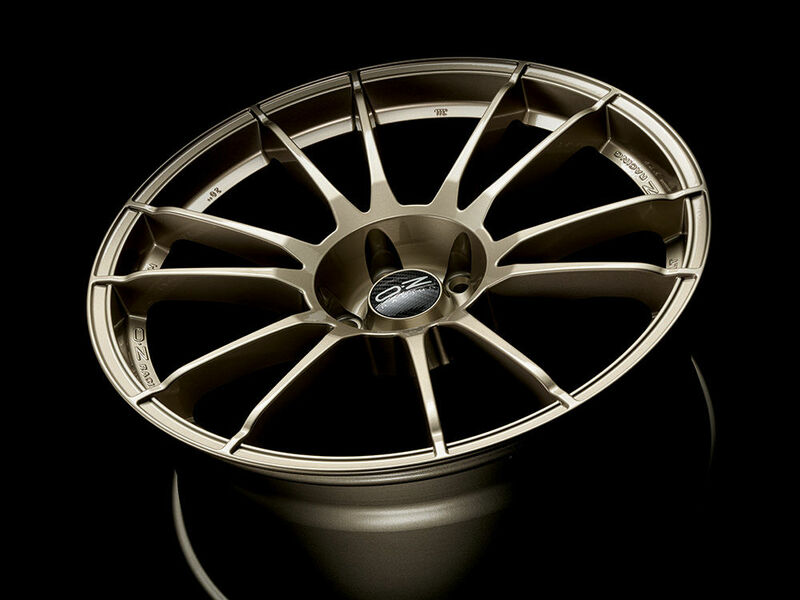 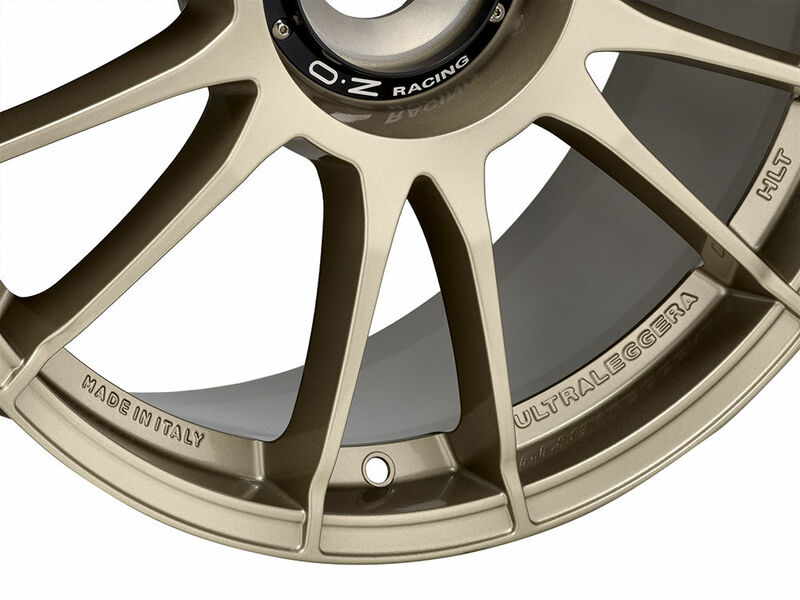 Ultraleggera HLT is known and recognized as one of the most popular OZ wheels. 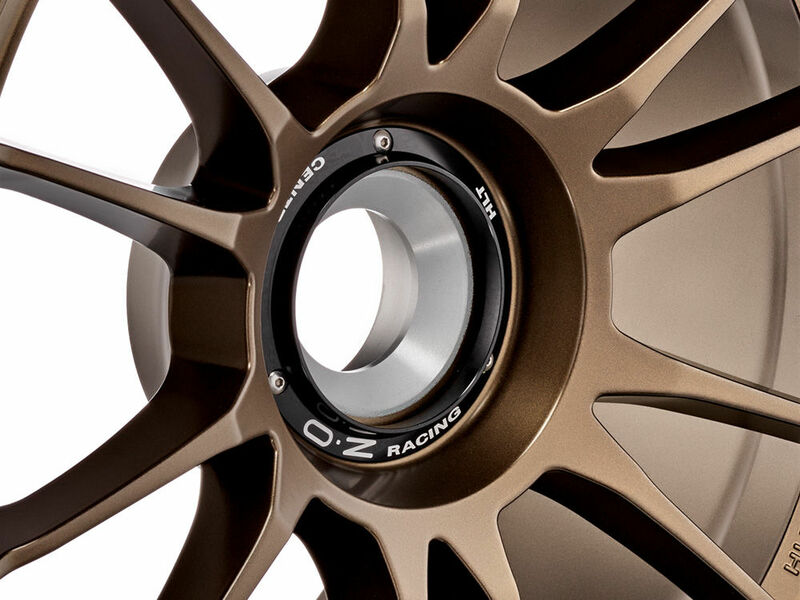 The wheel design is Formula 1 race-inspired. 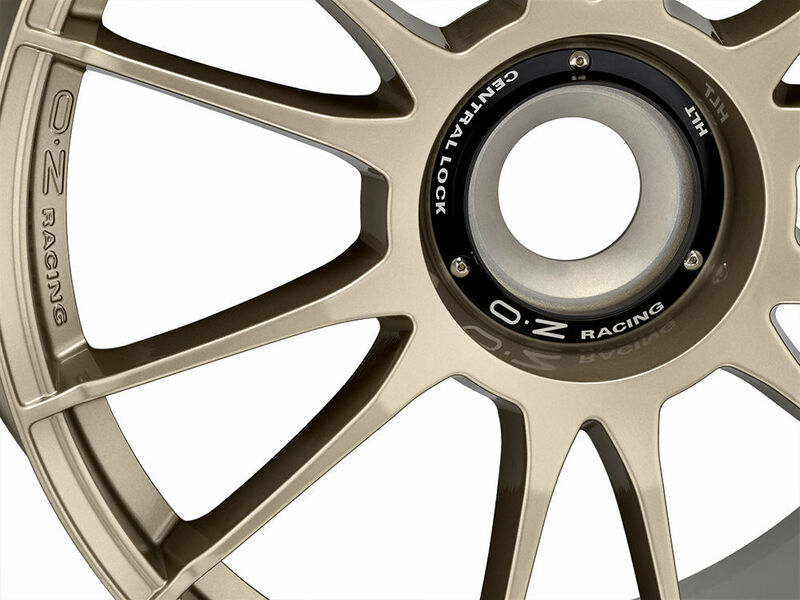 Its racing DNA is apparent in several details: the spokes are slim and extend all the way out to the external lip, the center is carved out, just like on racing wheels.Thanks to the application of HLT technology, the wheel acquires mechanical features quite similar to those of a forged wheel, ensuring that two critical objectives have been achieved – weight reduction and strength.The Central Lock version is designed for Porsche GT2, GT3 and Turbo owners.